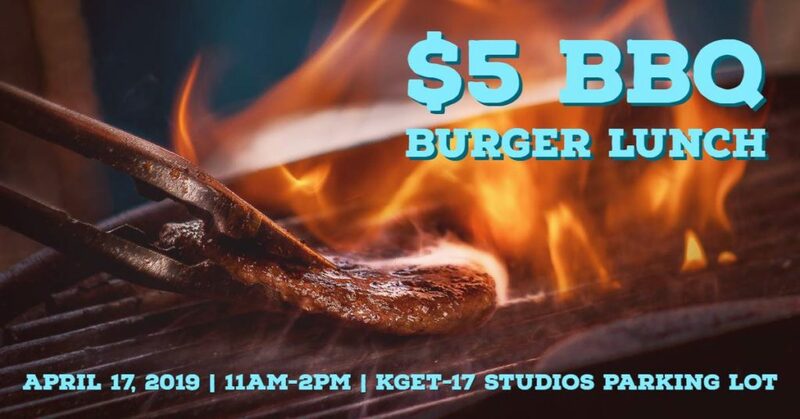 Drive through the KGET Parking lot and pick up a BBQ burger box lunch for only $5! All proceeds benefit the Bakersfield Homeless Center, helping families experiencing homelessness restore stability and regain self-sufficiency. Make sure to get your $5 raffle tickets for a chance to win a 60″ TV and Blu-ray player!